Play, question, test, observe and talk your way through SparkLab all year round with an Annual Pass! We’re excited to offer an annual membership that gives you a year of fantastic benefits to help you create your very own Museum experience. With a year of access to SparkLab, discounts on exhibitions, special offers and much more, Annual Pass is a ticket to a world of adventure and discovery! 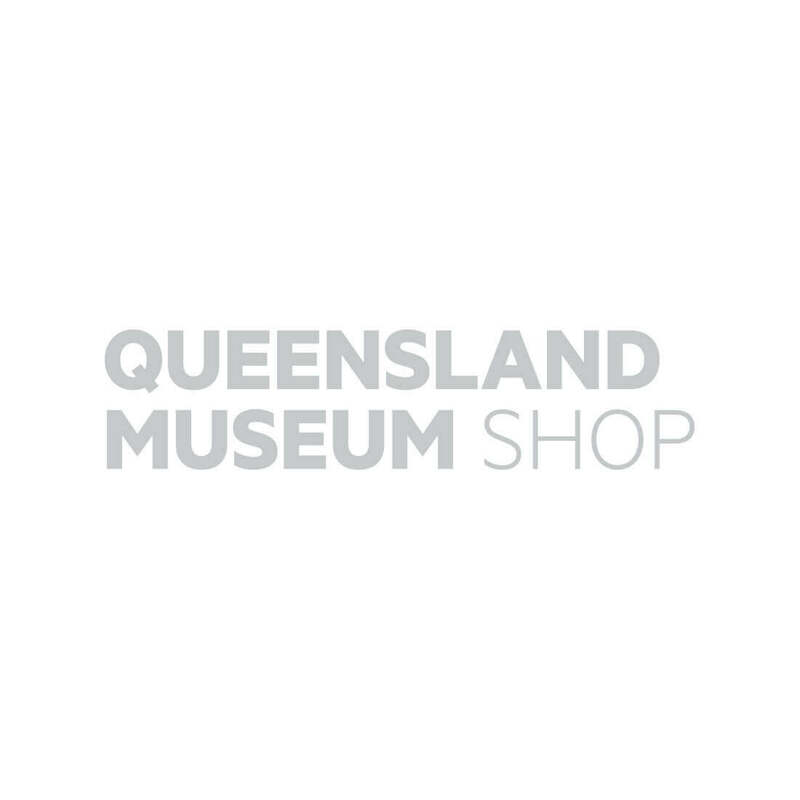 Please visit the Queensland Museum website for more information on Annual Pass benefits. *For persons 16 years and older please purchase an Adult or Concession Annual Pass – subject to eligibility. Purchase up to two additional Child Annual Passes for $10 each when purchasing a Family Annual Pass (discount will be applied at checkout). Add up to 2 additional children to your Annual Pass for $10 each. *To be eligible for a concession you must be a FT student, Senior or other type of valid concession card holder. You may be asked to show your concession card along with your Annual Pass card when using membership discounts or benefits.